Sperm donation makes parenthood possible for people who may not have had children in the past. 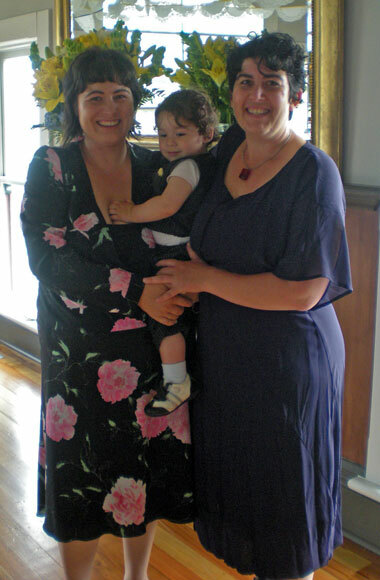 Manaaki Jackson (born in 2009), the son of Wellington women Ruth Jackson and Marolyn Krasner, was conceived using sperm donated by a friend of the couple. Ruth and Marolyn chose a known donor because they wanted their son to know and have access to his father. Because Manaaki's father is Māori, maintaining the connection is important for cultural as well as personal reasons – whānau (family) and whakapapa is a crucial element of Māori identity.